Immerse yourself in a soothing bath of Kiko~sounds and experience an inner journey of deep listening, relaxation and self-healing. 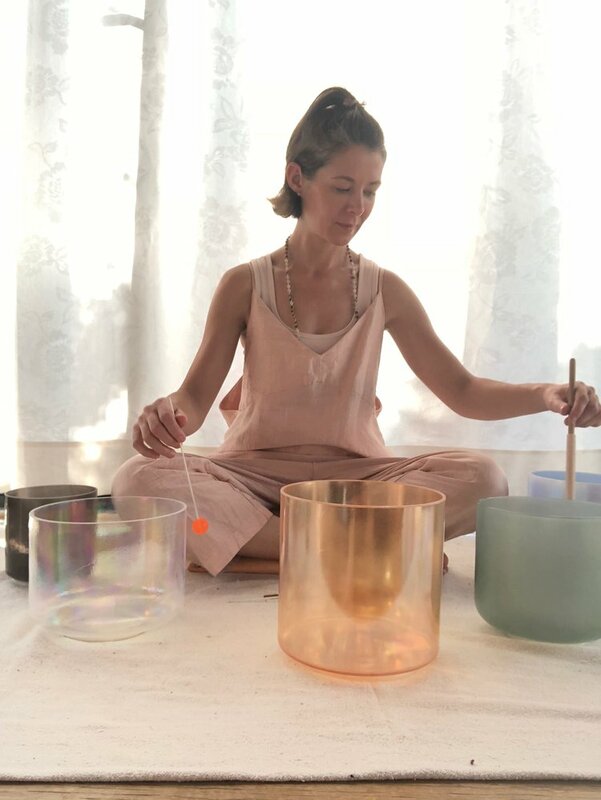 Sound Baths are a form of shared meditation. 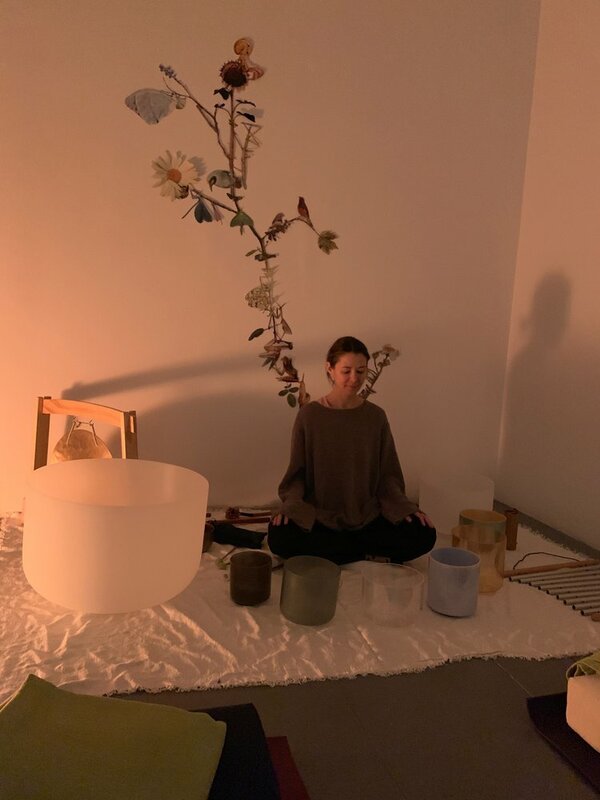 They are a practice of creating stillness in the body, quieting the mind and opening to frequency and sound waves intended to guide the body and mind into a restful and meditative state of being. This experience is suitable for all levels and bodies.